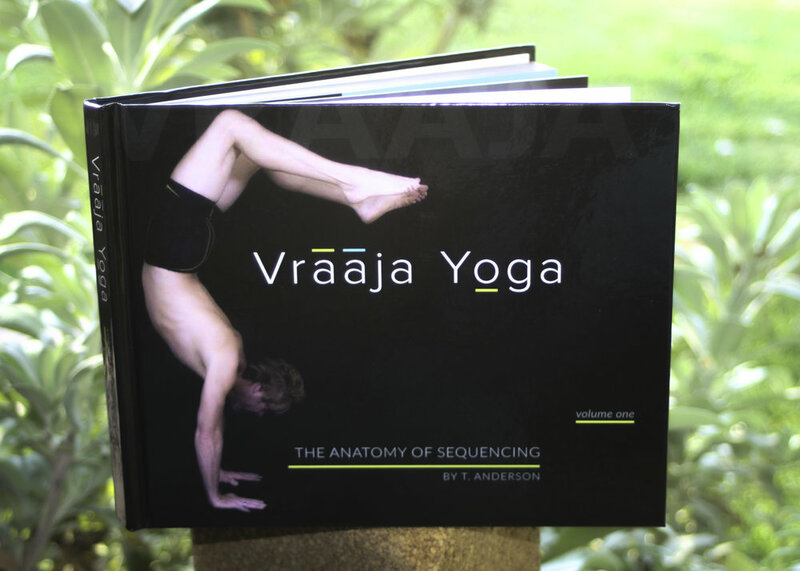 May 4, 2019 1 to 4 p.m.
Join Tommy and Lori for a vraaja yoga class and discussion based on Tommy’s book The Anatomy of Sequencing Vol. I. We will guide you through a challenging yet safe yoga practice that will teach you how to wake up your body’s own intellect. Following the class will be a discussion on anatomical awareness and how to apply it to your yoga practice. Explore the possibilities of taking your practice to the next level. We are also offering a 200 hr. yoga teacher training in Bakersfield beginning in September. More Info.